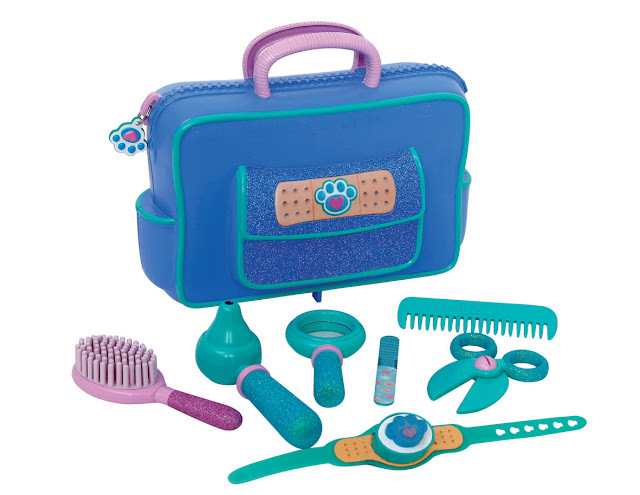 You may remember a few weeks back we hosted a Review of an Doc Mcstuffins Vet bag toy review. Well now you lucky readers have your very own chance to win one for your self, your child or even to hide away for christmas. 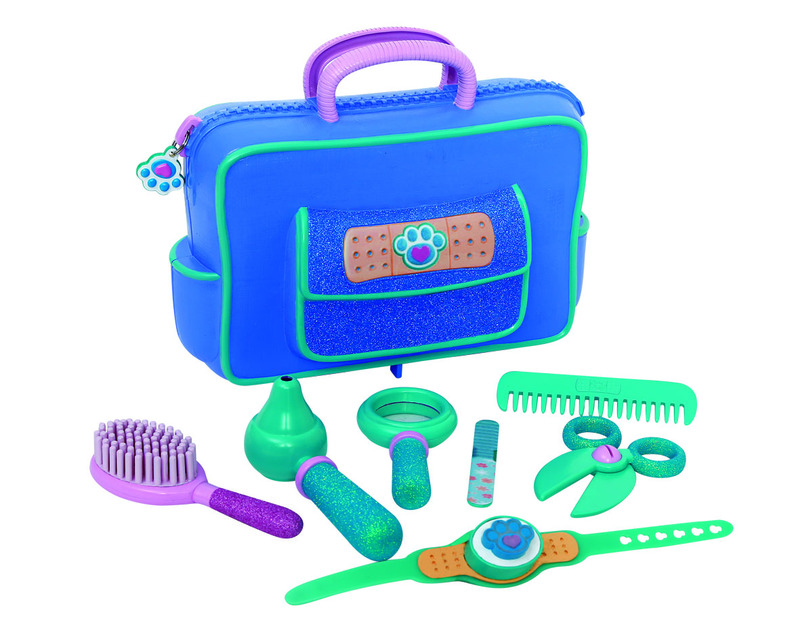 It really is a great toy for any budding Doc McStuffins fan. Make sure you watch the video at the end of the post for the answer. Well all you need to do is follow the Rafflecopter below and watch the video at the end of this post what are you waiting for. It's purple, thanks for the lovely giveaway.